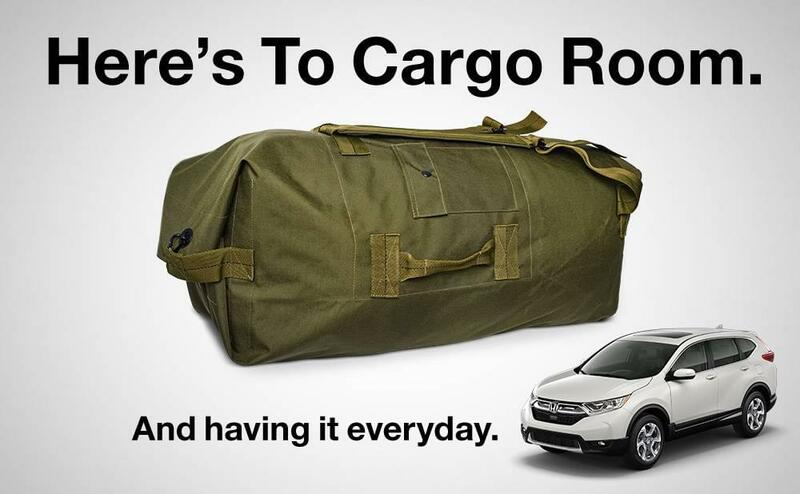 In appreciation of their military service, Honda is offering select U.S. Military individuals and their spouses $500 toward a new 2018 or newer model year Honda automobile when they finance or lease through Honda Financial Services SM (HFS) and can be used for down payment or cap cost reduction. 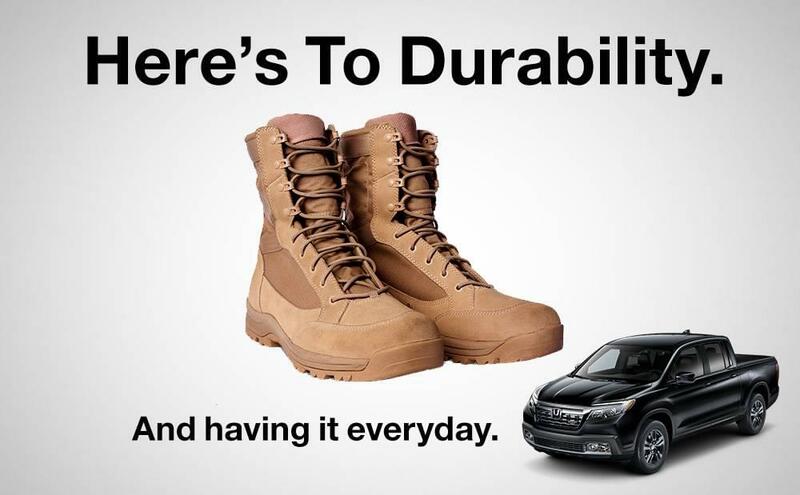 Only one $500 Military Appreciation Certificate per vehicle. The certificate can be combined with all other Honda Financial Services programs, except Zero Due at Signing Lease program. Offer valid through March 31, 2019, unless terminated earlier by HFS.NOTE: During the term of the retail installment finance contract or lease with Honda Financial Services, buyer may not take their vehicle outside the United States without the prior written consent of Honda Financial Services. 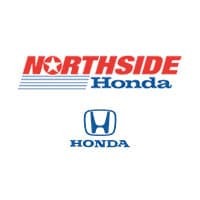 During the term of the retail installment finance contract or lease, buyer must notify Honda Financial Services immediately of any change in the buyer’s address.To learn more and see the conditions and eligibility requirements, visit the Honda Military Appreciation Offer page. 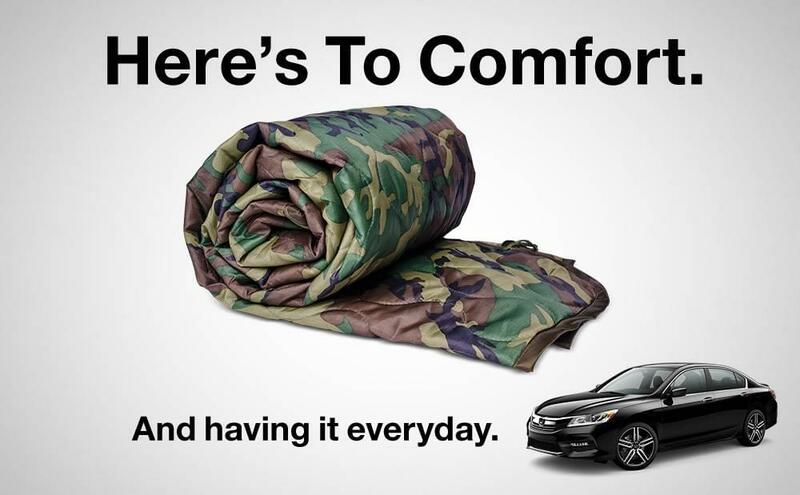 For more information, please visit http://www.hondafinancialservices.com/finance/military-offer.